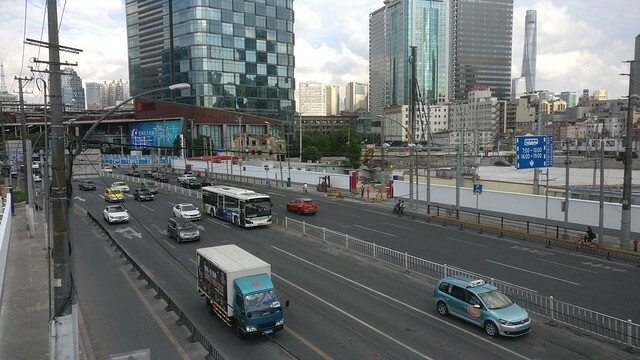 North Sichuan Road is a station on Line 10 of the Shanghai Metro. For more details view the ExploreShanghai interactive Metro map centered on this station. American Eagle Instute with fun bags Helen S. exit 2 2nd floor. Karen is thier shaking it too.